We're back with a new episode. For your listening pleasure Episode 14 : March 1989. This month we're looking at the books released in March of 1989. 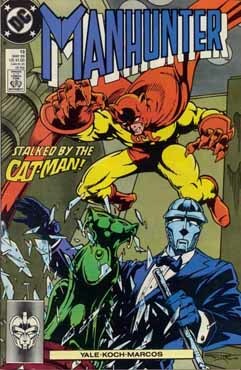 First book of the month, Manhunter 13. 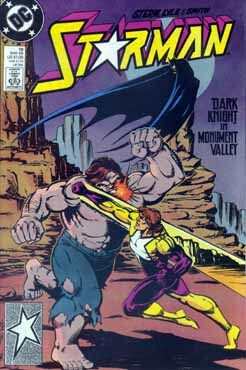 The first issue of the last half of the series. Title: "Dark Knight in Monument Valley"
And this month, I forgot to do Cop-A-Comics Comic Rack. But I do have Mailbag.... check it out.